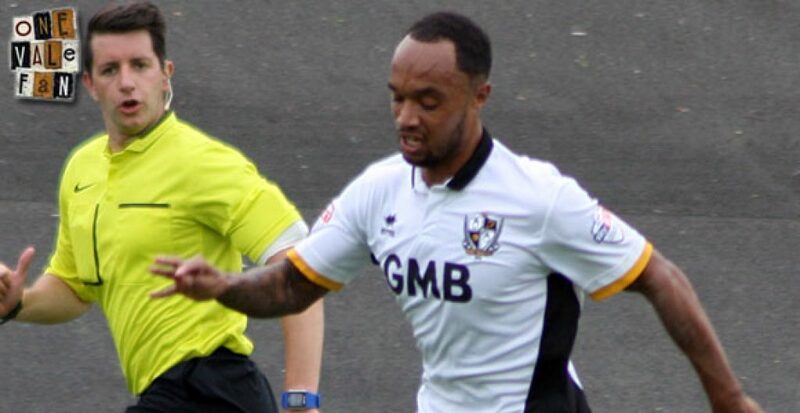 Moore has moved to Bristol Rovers after a two-year spell at Vale Park. 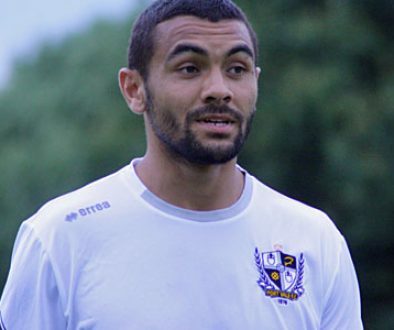 The winger had to endure devastating personal tragedy on the day he joined the Valiants but he bounced back to make 59 appearances and scoring six goals. He turned down a contract offer from Vale and will link up with another former Valiant in Chris Lines who also plays for Rovers. Daniel earned something of a “supersub” reputation with the Valiants after joining from Mansfield two years ago. Playing wide or upfront, the 28 year-old scored six times in 55 appearances before he was released at the end of the season. OVF wishes both players the best of luck at their new clubs.